The second section of the Purple Line Extension Transit Project includes 2.59 miles of additional tracks to Metro’s Rail system and two new stations at Wilshire/Rodeo and Century City/Constellation. The project received full Federal funding from the U.S. Department of Transportation in January 2017 and is now under construction. The extension is expected to begin operations by 2025 and will continue the Purple Line from Miracle Mile through Beverly Hills and into Century City. 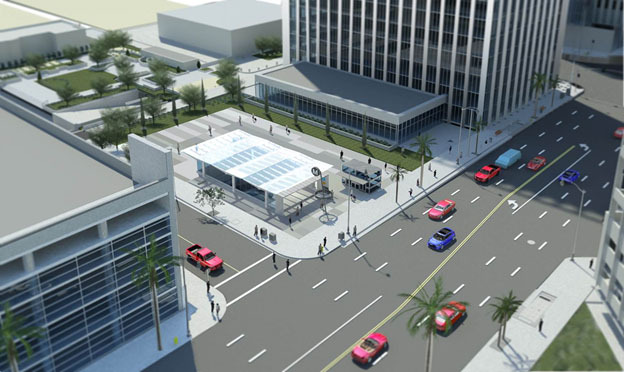 The Wilshire/Rodeo station box will be located under Wilshire Bl from Beverly Dr to Canon Dr, with the station entrance on the southwest corner of Wilshire Bl and Reeves Dr. 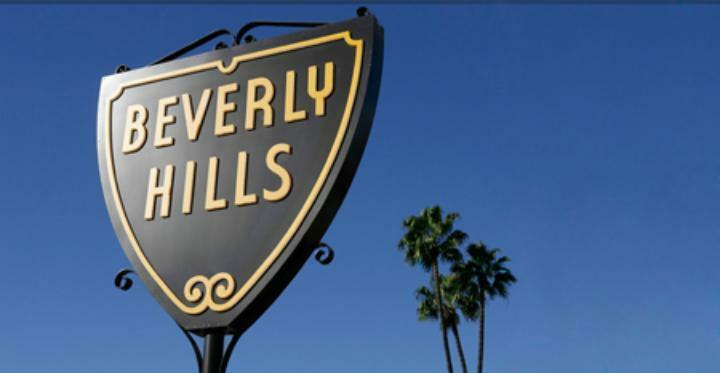 Located in the heart of Beverly Hills, the station will not only serve those who live and work in the area but also visitors seeking to shop and dine in the Golden Triangle Area. For more information on the Metro construction and for city meeting dates, please click here. 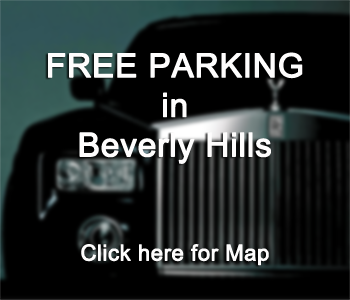 For all updates on the major construction projects in Beverly Hills, please visit the City of Beverly Hills website.